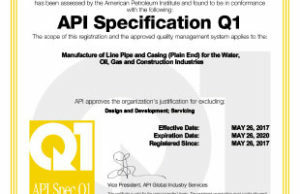 API Audit planned for the mill this month for our ISO requirements. 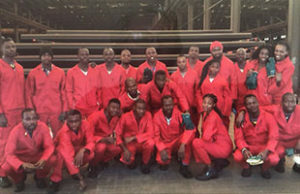 Ministry of Labour sends young learners to Capital Star Steel for some practical experience and exposure. 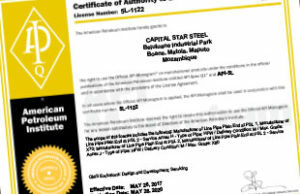 ISO Certification received and on our web site.